CALL FOR PHOTOS: Share Your #YosemiteSnap! 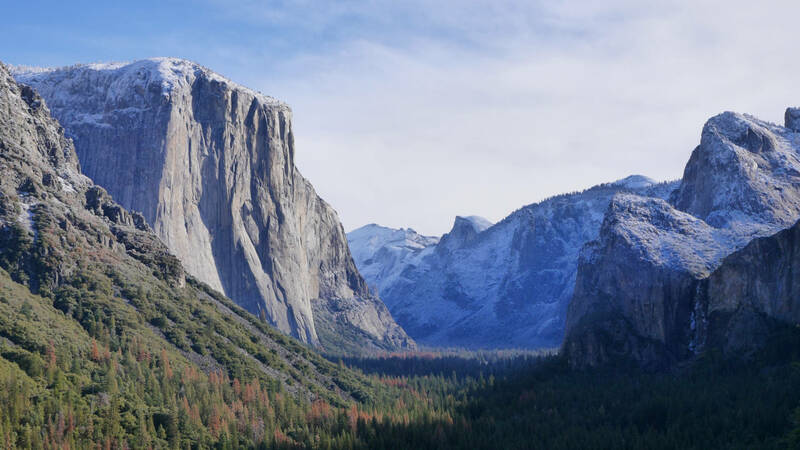 In association with the broadcast premiere of Yosemite from PBS Nature on Wednesday, Mar 29, at 8 pm on KQED 9. 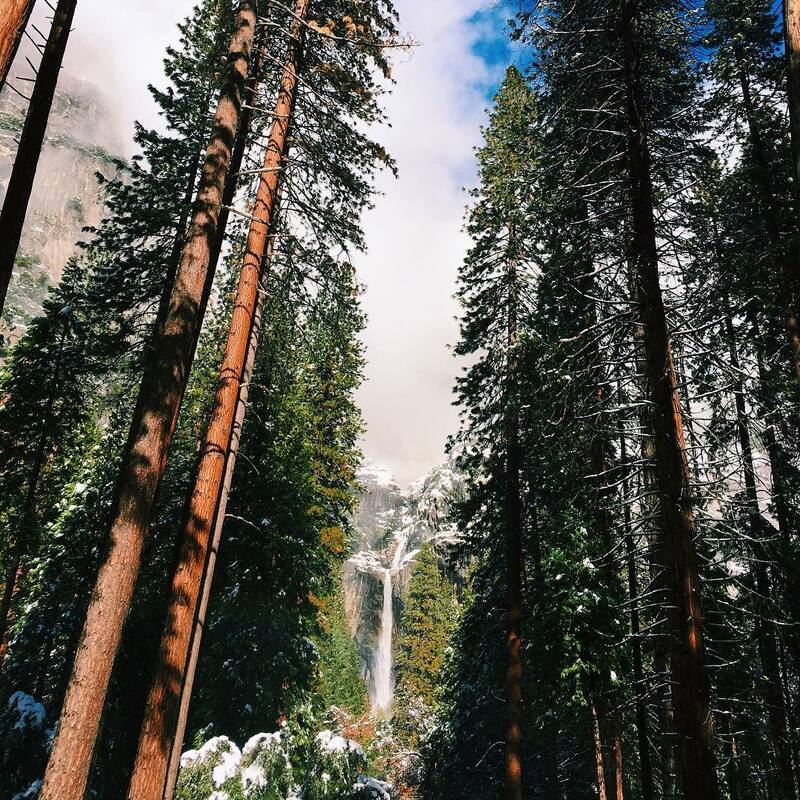 Does Yosemite National Park hold a special place in your heart? If so, we want your help in creating a crowdsourced collection of photographs taken in this iconic Californian landmark! To celebrate the broadcast of PBS Nature's film Yosemite on March 29, we're asking you to raid your camera roll and share your best photos of Yosemite with us on social media. How: Just post your photo(s) to Twitter, Instagram or KQED's Facebook Page with the hashtag #YosemiteSnap. We'd love it if you included details about who's in your photo, and when and where it was taken in Yosemite. We'll be collecting photos to feature here on KQED Science, and reposting highlights to our social media channels! Remember, by posting a photo you are agreeing that you have the right and permission necessary to post the photo (e.g., that you own the copyright in the photo and that you have everyone’s permission in the photo to post it). You agree that KQED may publish the photo on our website , social media pages or in other media and that you will hold KQED harmless from any and all claims and expenses (including legal expenses) arising from use of the photo and/or your failure to comply with the rules set out in this disclaimer.